Effective Jan 1 Guild dues will be reduced from 1.75% to 1.4% of base pay (no overtime or commissions). The Guild membership elected its five-member executive board last week without any contested races. Important meeting to discuss election, contract negotiations, and lower dues. There will be Guild membership meetings next week to establish the final slate of candidates running for election as Guild officers. The Guild Negotiations Committee will also provide an update on the progress of ongoing talks. 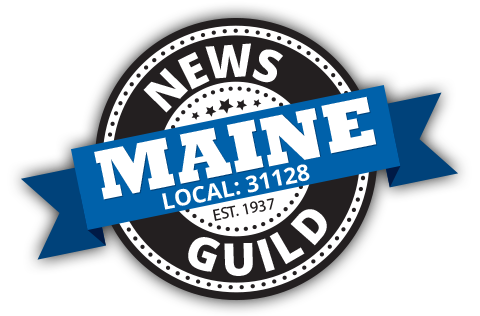 Members of the Waterville unit of the News Guild of Maine today unanimously elected Peter McGuire as unit chairperson. Pete replaces Travis J. Lazarczyk, who stepped down after seven and a half years in the position.